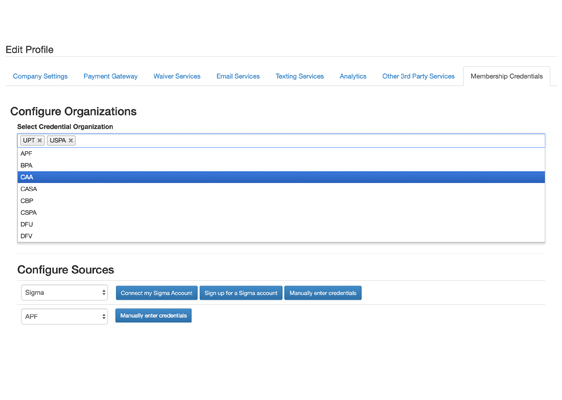 Within the Membership Credentials tab, select the organizations that you want to configure. Sigma currently supports USPA and UPT. Select Sigma as the External Source. If Sigma and/or other sources are not auto-populating, manually add them in. 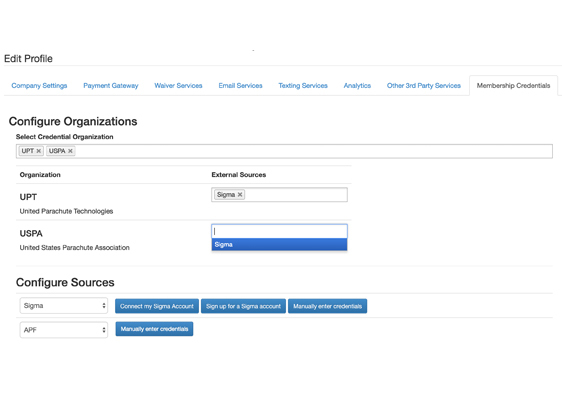 Connect to your Sigma Account. 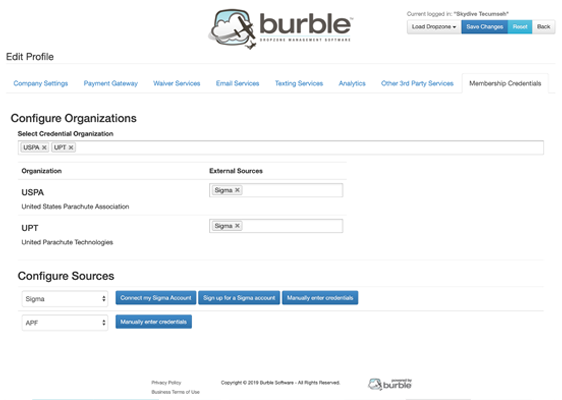 Once your Sigma account has been connected, you are ready to start using Sigma Merits in Burble! 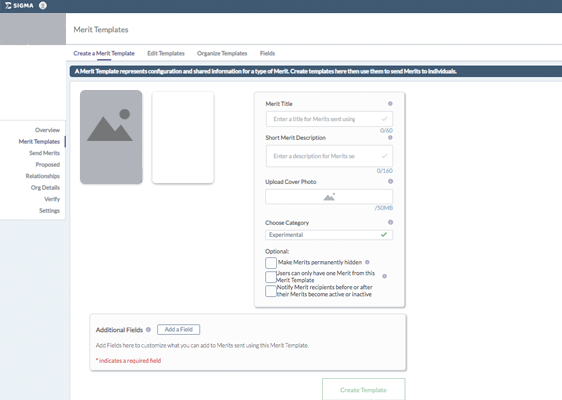 Click here for help customizing your Merit Template, including Beyond the First Jump and the Certificate Generator. Check out our Help Center, to answer your questions about getting started with Sigma. 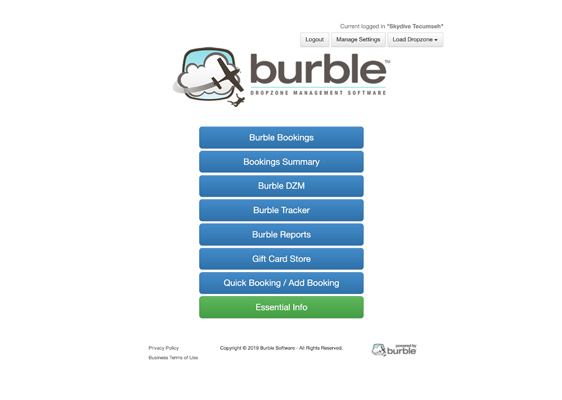 How do I integrate my Burble DZM account with Sigma? 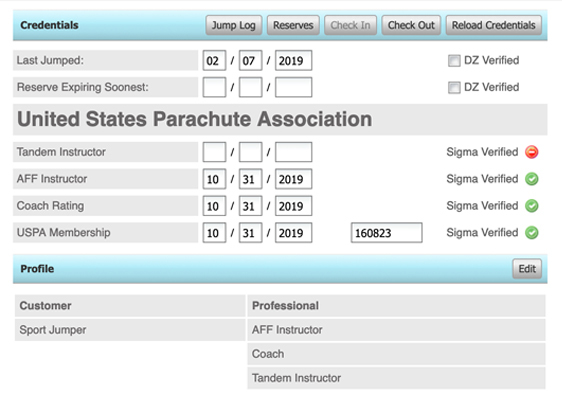 Sigma is actively working to empower Skydive Organizations to make safer decisions by providing them with efficient tools that rely on verified Skydiver information. 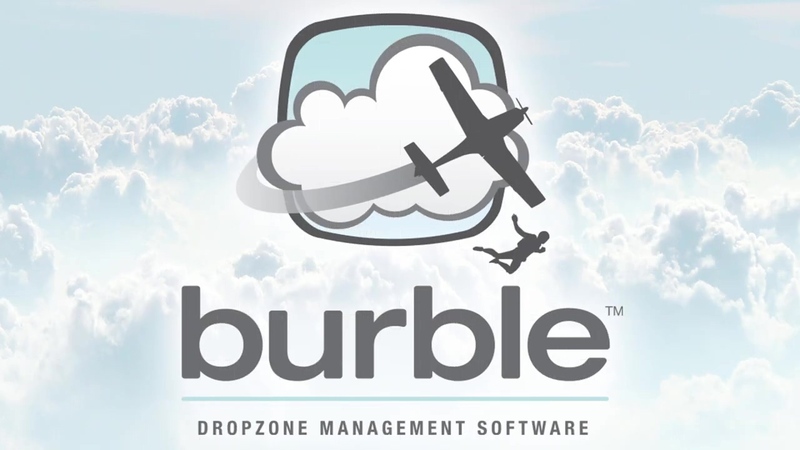 Enhance your customers skydive experience while reducing the hassle for your staff with these different integrations and tools designed for drop zones. 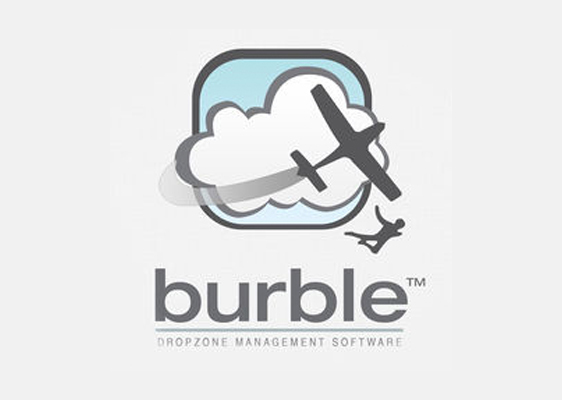 Stop relying on stale, manually inputted data, and simplify the verification of Skydiver Credentials with the new Burble Integration. By enabling the integration, you can glean insights on those using your drop zone's Merits. Further, Dropzone owners will be able to automate the sending of Merits for skydives that happen at your property. That way, tandem skydivers can remember their experience, and fun jumpers and instructors will have a verified log of their jumps at your facility. 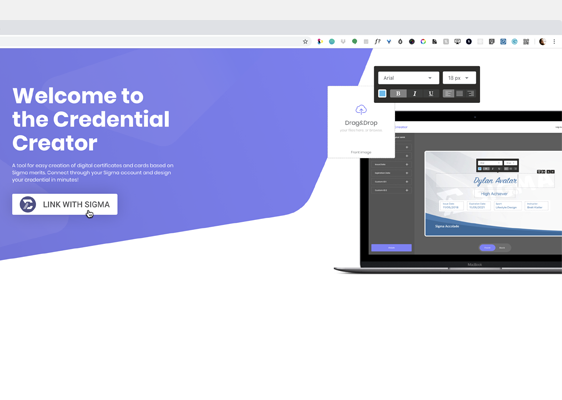 Credential Creator takes the existing information contained in a Merit and generates a customized, downloadable certificate. No more manually generating each certificate. Set it up once and let it save your team time and your drop zone money. As your customer leaves their experience, they can walk away with a completely custom certificate or card to remember the experience, all stored on their phone so they can easily find it and share it later. The Check-In tool helps you monitor skydivers that show up to your locations. 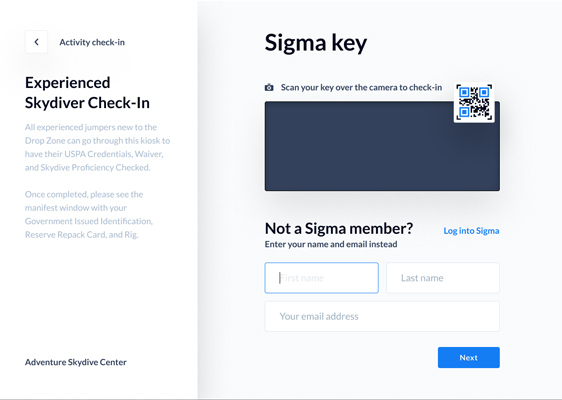 Handle the check-in process with an easy-to-use, intelligent app that allows skydivers to register, badge-in (via QR code) and sign essential forms like waivers or NDAs, powered by Sigma. Take it one step further by enabling time-tracking to capture skydivers’ time spent at your locations. Make your organizations more secure, paperless and delightful for your customers, all while you lessen your workload and brighten your day. 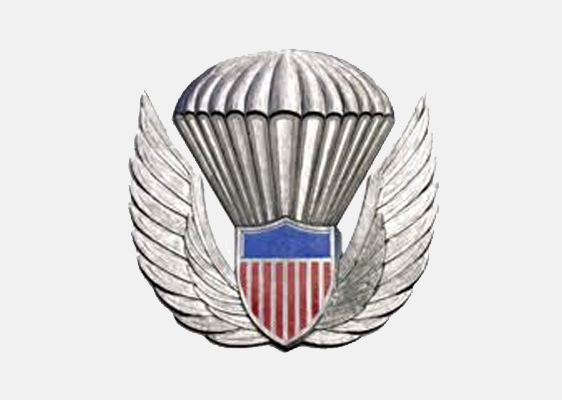 Through our collaboration with the US Parachute Association, Group Member Drop Zones can enhance their Merits with Beyond the First jump materials. Empower and delight your first-time jumpers on what comes next as a skydiver with educational, engaging Beyond the Jump content. This content series issued by the USPA lives inside new jumpers’ first Merits so they can keep it with them at all times. Give new jumpers the tools they need to successfully and safely continue their training. Effectively manage your organization’s Merits with the Admin Dashboard. Track, validate and issue Merits seamlessly. 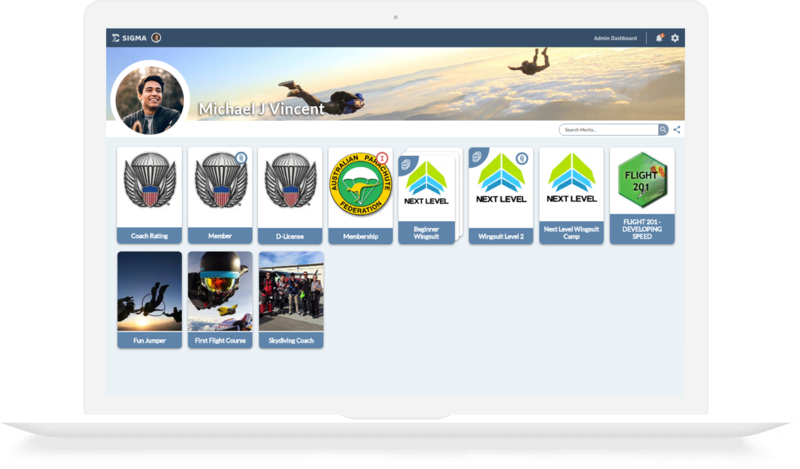 Use our intelligent system to automatically manage verifications of your jumpers’ credentials throughout their skydiving pursuits.